Each grape variety boasts its own unique flavor. 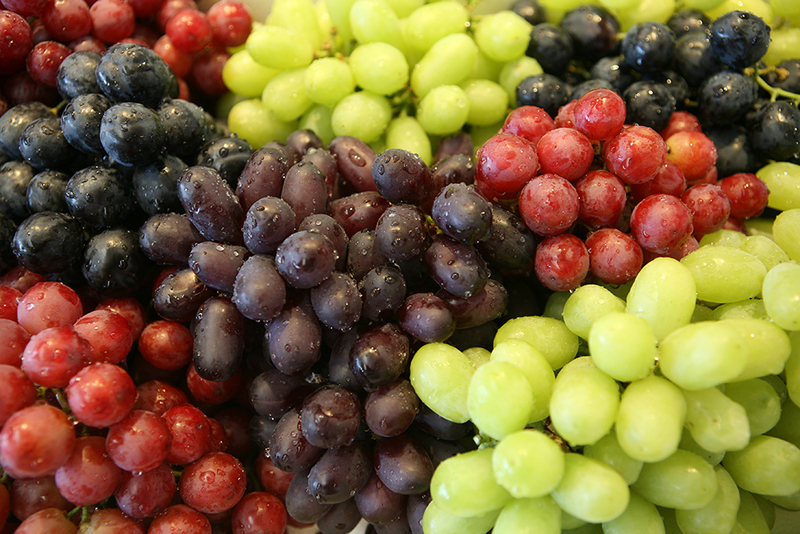 You can have your pick of red, green, or black grapes depending on the flavor you are looking for. Resveratrol, an antioxidant polyphenol, is found in the skin of red grapes. 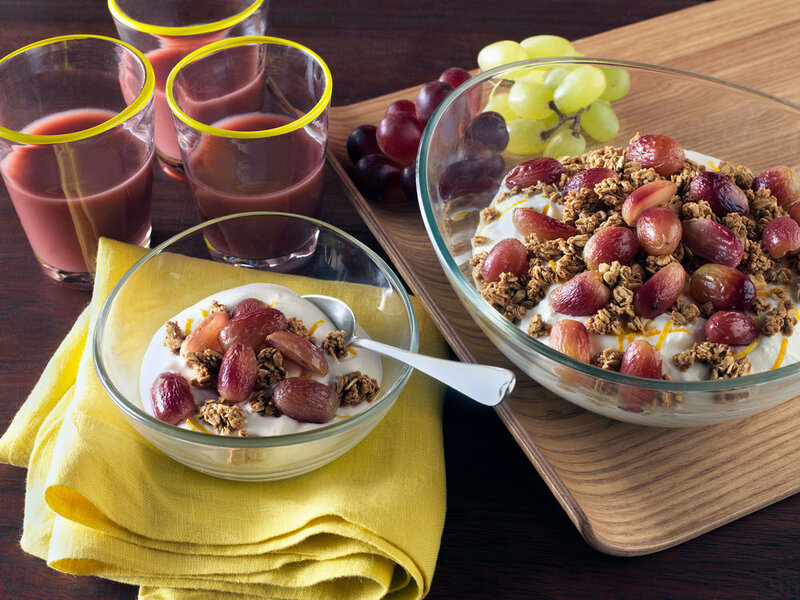 Grapes are one of the most kid-friendly foods we can think of! They're a great snack item to get children interested in fresh fruit and vegetables at an early age.